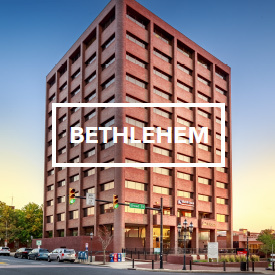 Set in vibrant downtown Newark, Madison Executive Center at Newark is located in the 24 Commerce building, an 18-story, mid-rise, Class A office building. 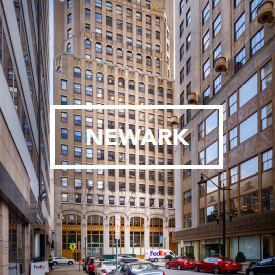 Madison’s offices feature panoramic views of downtown Newark, the greater New York City metropolitan area and beyond. 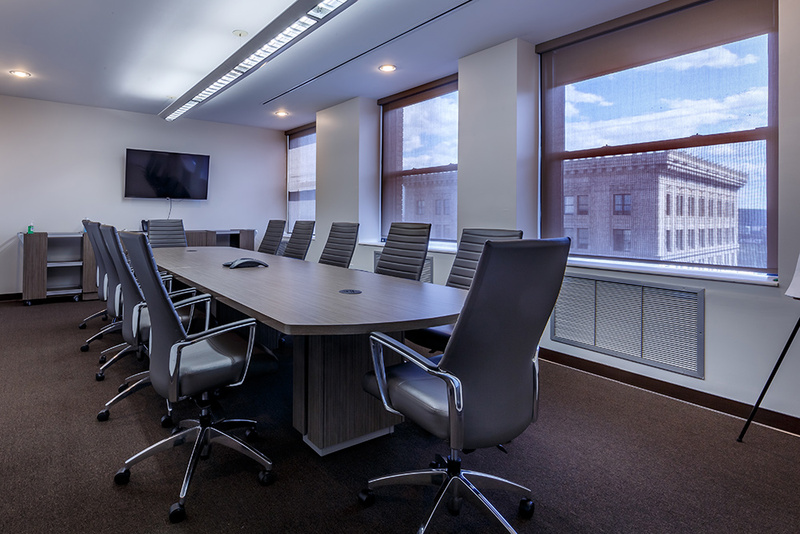 At Madison Executive Center, there is no hassle of setting up phone lines, wireless access or utilities. 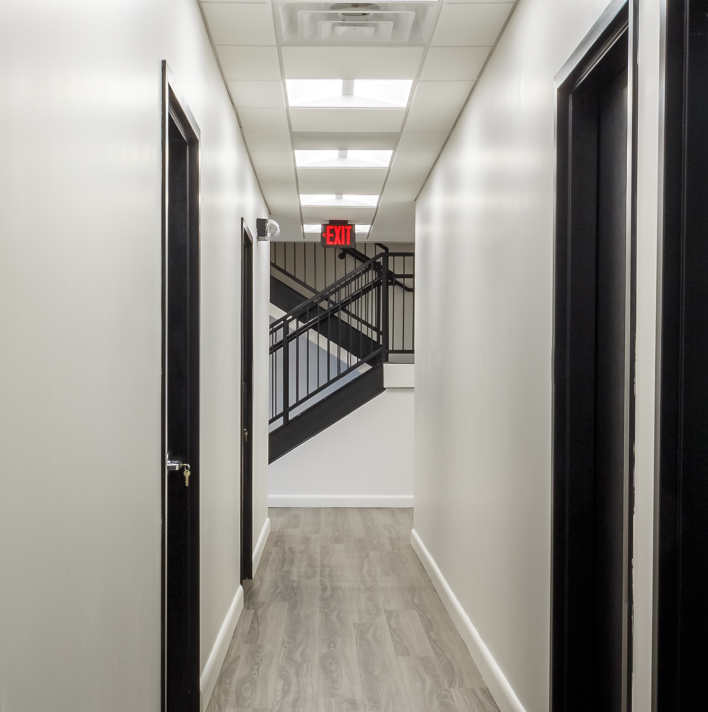 Your fully-furnished suite is available with all of the operational assistance and administrative support that you need to succeed. Provide your small business with administrative support and a professional impression. Our Virtual Office option allows businesses to be present anytime, anywhere. 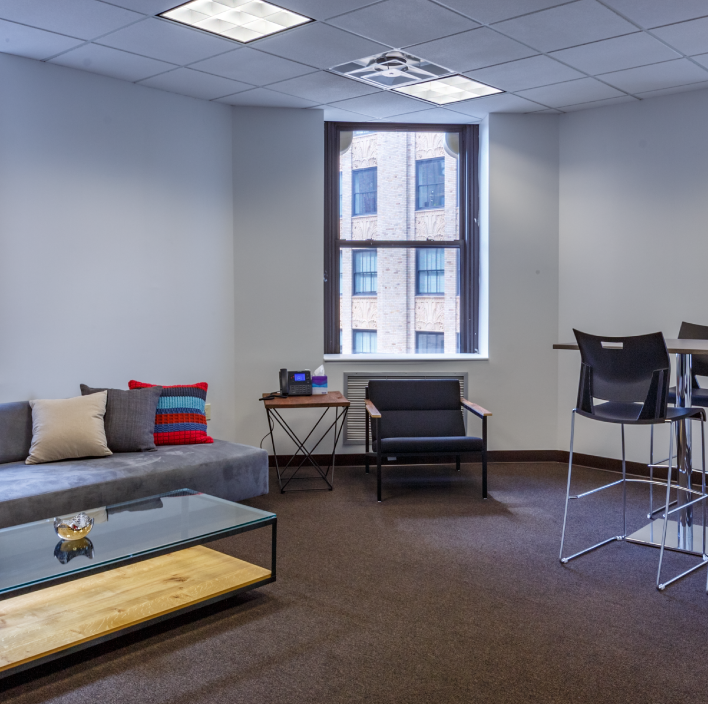 Madison Executive Center combines the best elements of design, function and location to create the perfect work environment. 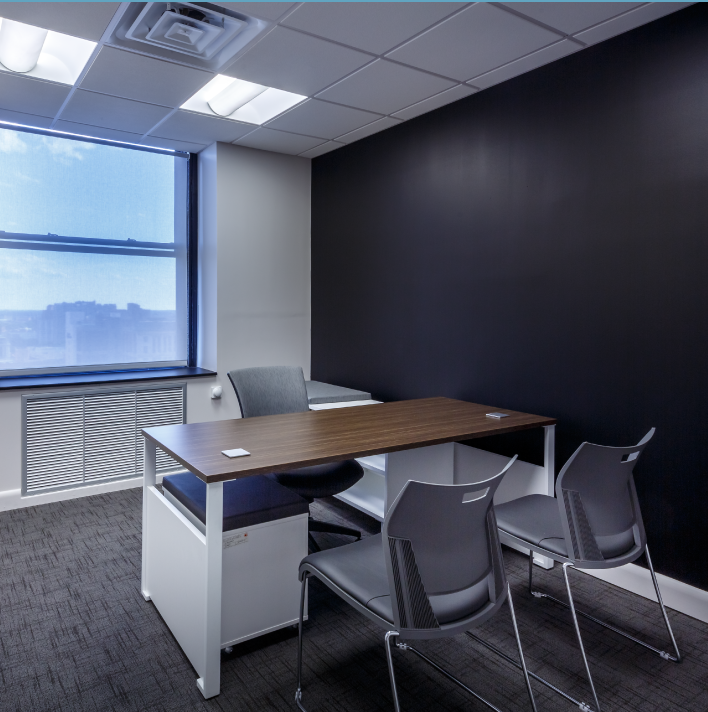 Executive office space and administrative support is available on flexible terms, which can be customized for start-ups, small businesses and sole practitioners. 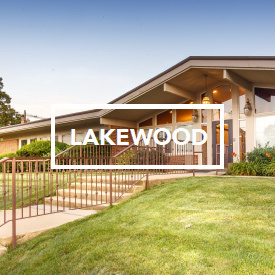 Our support staff provides an impeccable level of service, by assisting with office duties, greeting tenants and customers, and providing customized solutions for each business. 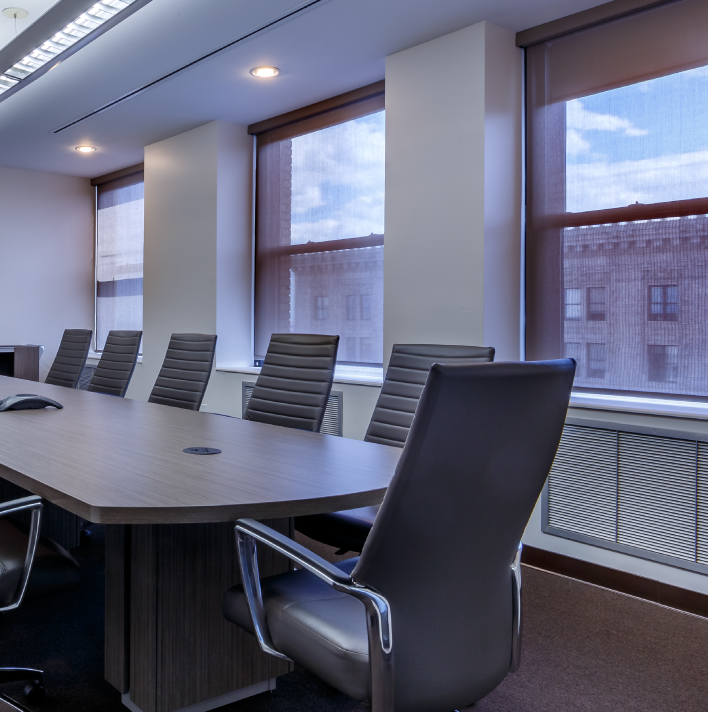 Madison’s on-site, dedicated Operations Manager ensures that each business maintains a highly-personalized and professional office experience.